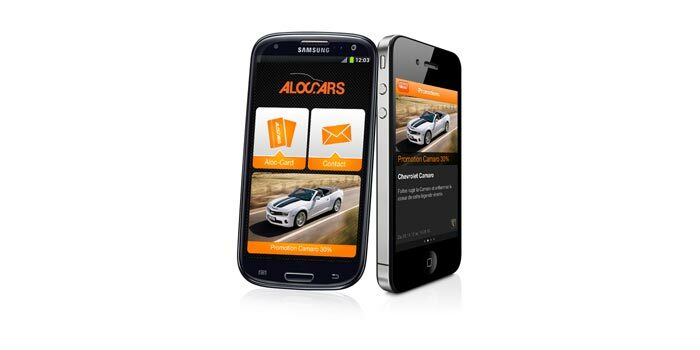 ﻿ Aloc-Cars - Get Aloc-Cars App! Download our free app’ for iPhone or Android. With our app, you will enjoy loads of advantages through Push notifications. You will also be able to book the car you are looking for via the app!